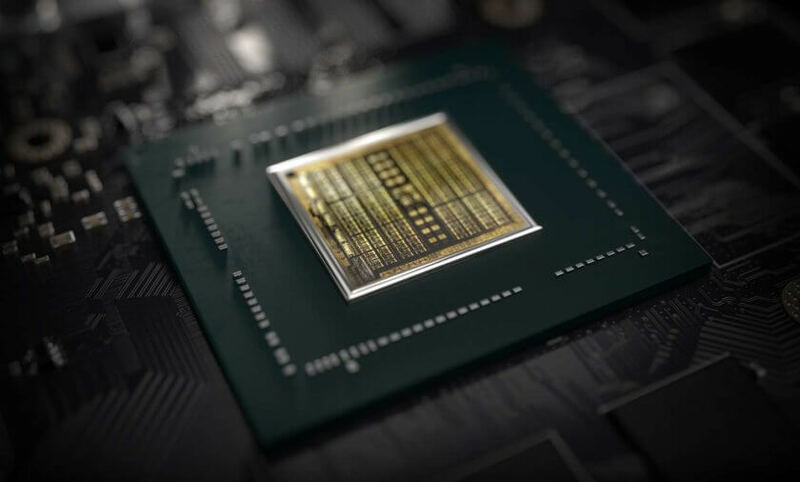 First off, software news.Gamers got a new streaming service called GeForce Now that will let them play titles with the most complex imagery even on laptops without powerful graphics chips. Nvidia also announced a new Geforce Experience version ( 3.12 or above ) and the inclusion of Freestyle. Freestyle is basically Instagram filters for your games, and most games out or coming up are supported. 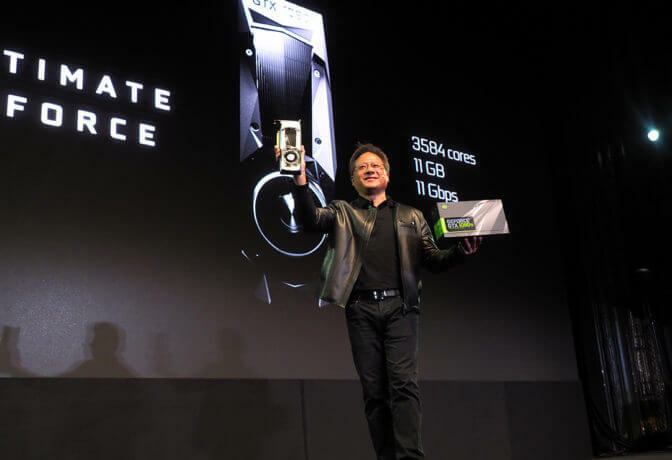 Nvidia did not release a consumer-oriented version of its line of graphics cards featuring its newest Volta chip, which has thus far been reserved for corporate-oriented machine learning and artificial intelligence products. This is the interesting Stuff. The company also introduced a new PC gaming monitor standard dubbed the Big Format Gaming Display, or BFGD, which allows games to run on 65-inch screens at 4K resolution with support for a broader range of colours known as high dynamic range(HDR).Nvidia claims a “highly responsive, smooth, tear-free, immersive gaming experience unmatched by any display of this size.” The company claims the same level of ultralow latency found in G-Sync-equipped PC monitors such as the LG 34UC89G. 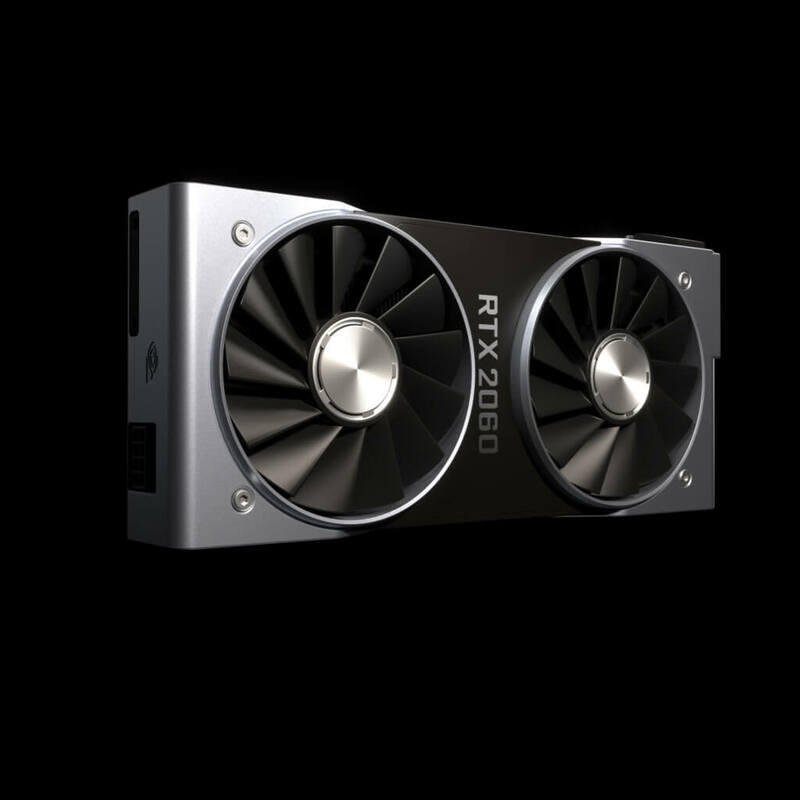 To benefit from the BFGD’s G-Sync it must be connected to a PC equipped with a compatible Nvidia card directly, using its DisplayPort connection. Despite the fact that it uses variable refresh rate, a feature in the new HDMI 2.1 specification, the HDMI inputs on the BFGD are version 2.0b, not 2.1. That’s too bad because HDMI 2.1 is great for big-screen PC gaming. The monitor has a native 120Hz refresh rate, not the fake “effective” 120Hz found on many TVs. That’s a lower native rate than many gaming monitors have — that LG 34UC89G we mentioned is 144Hz, up to 166Hz with overclocking, for example, and we’ve seen them as high as 240Hz (the Acer Predator XB272) — but as good as any 65-inch TV on the market. The TV also has a shield built into it and is native 4k. 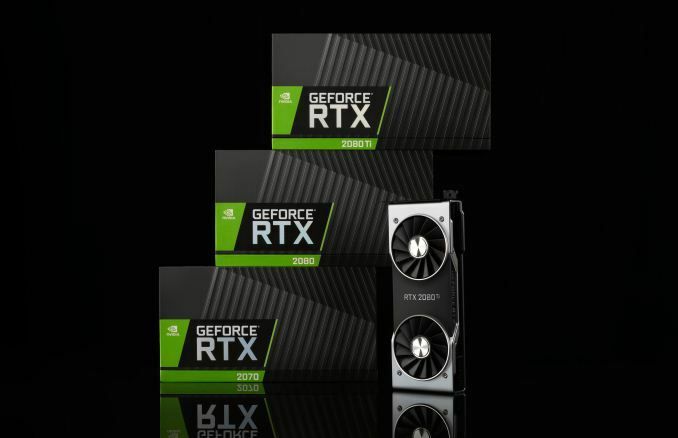 That’s all the good stuff from Nvidia’s presentation, other than this they talked about Self Driving cars and AI which we here at TechArx don’t really get hyped about. Stay tuned for more CES 2018 coverage on the site.